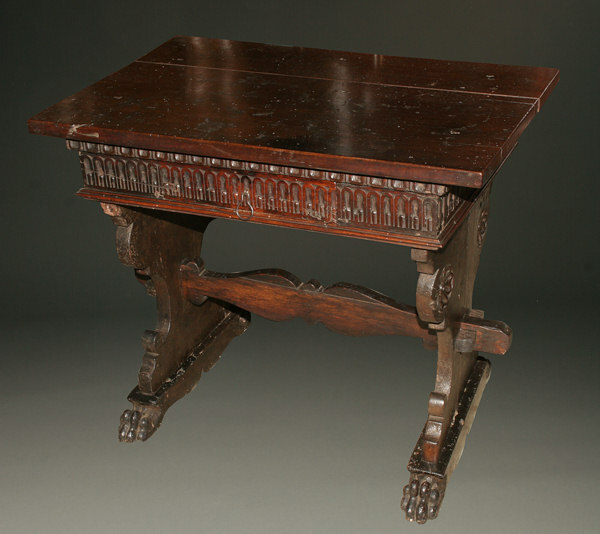 Wonderful very early Spanish desk.Wonderful very early Spanish desk. 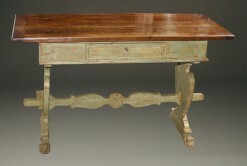 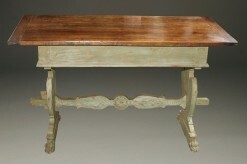 Wonderful very early Spanish desk with 17th and 18th century elements. 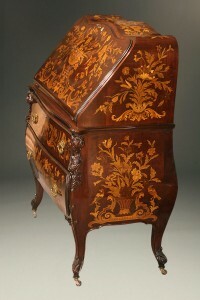 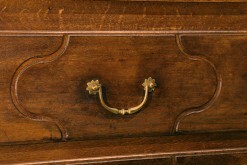 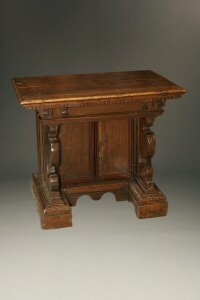 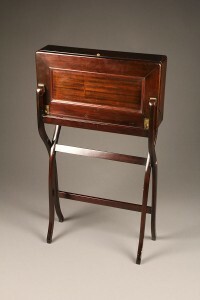 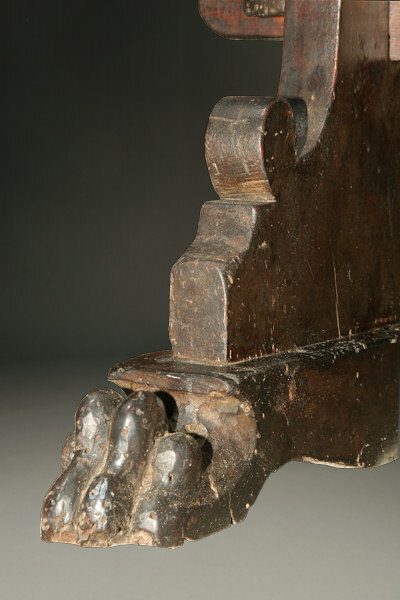 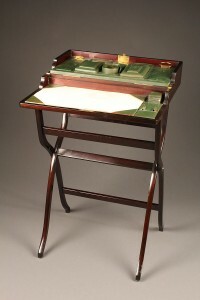 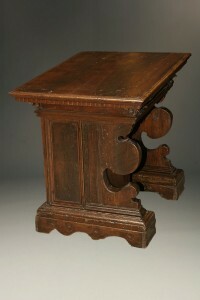 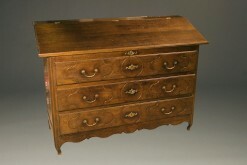 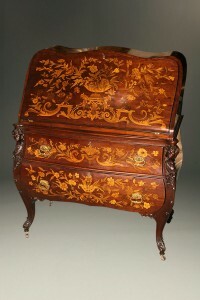 17th century Italian Renaissance desk with later elements.